Streat Crete Ltd provides the best results to customers in the Private and Public Sector World Wide. 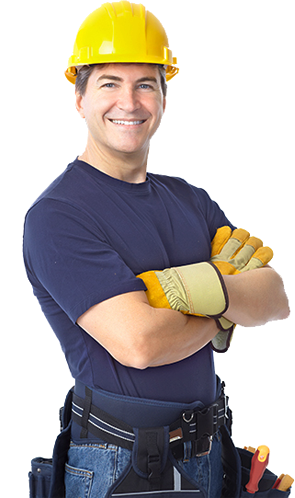 Efficiency and a commitment to excellence is what you get as our Standard Operational Procedure. We have 30 years experience as a company and we have operated as far as Germany and Japan. We provide a first class service to both commercial and industrial companies throughout the UK. 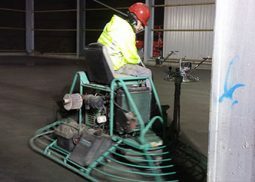 As a frontrunner in the concreting & cement industry, we understand the challenges of properly maintaining your concrete & industrial flooring surfaces and we can help you determine the best possible resolution for your needs and requirements. Dry-shakes are a combination of pigments, cement, surface hardener, and finely grated aggregate, used for horizontal items such as slabs. 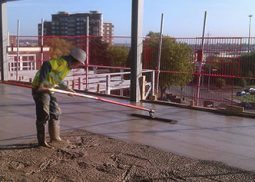 Tampers, also known as Jitterbugs is a tamped finish produced by raising and lowering the compacting beam that creates a rough surface. 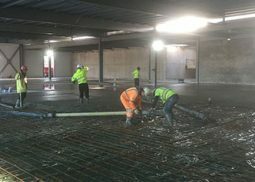 Manually laying slabs by hand requires skilled operators thriving to achieve absolute perfection for a super flat floor. 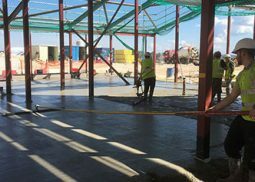 Power float concrete is a type of flooring method that gives hard wearing finished surface, which is highly suitable for heavy trafficked areas. 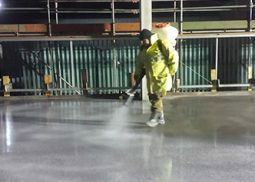 Hand Trowelled Finish is a flooring method that is directly finishing the wearing surfaces created by Power-Floating. 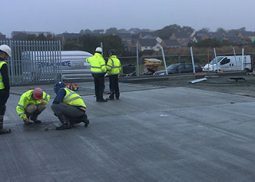 I would personally like to thank you and your team, for all of your efforts, in helping us perfectly deliver the WPD Bude, Devon project. The feed back we have received regarding the project has been outstanding and this was made possible by a fantastic team effort by all. The relationship on the project with the design team and client was excellent and completing this project on time, with zero defects has enhanced our relationship further. Keep In TouchPlease fill in the form below. We will get back to you as soon as possible.